Looking for that perfect traditional display or a decorative flower cart? 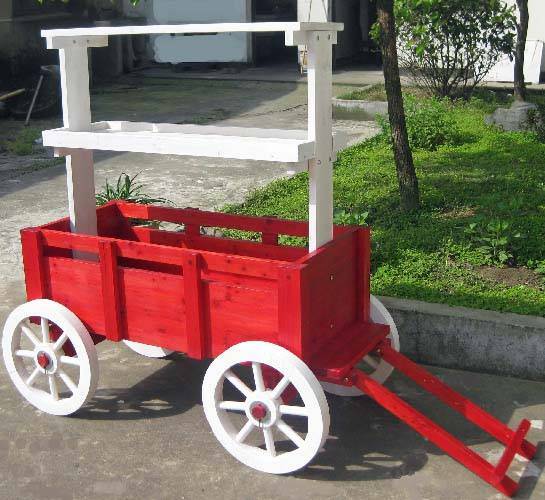 Display your merchandise on a magnificent red wood wagon. 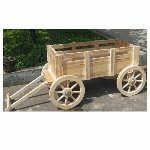 This wooden wagon display can easily be moved about your showroom to maximize customer appeal. Get yours today!